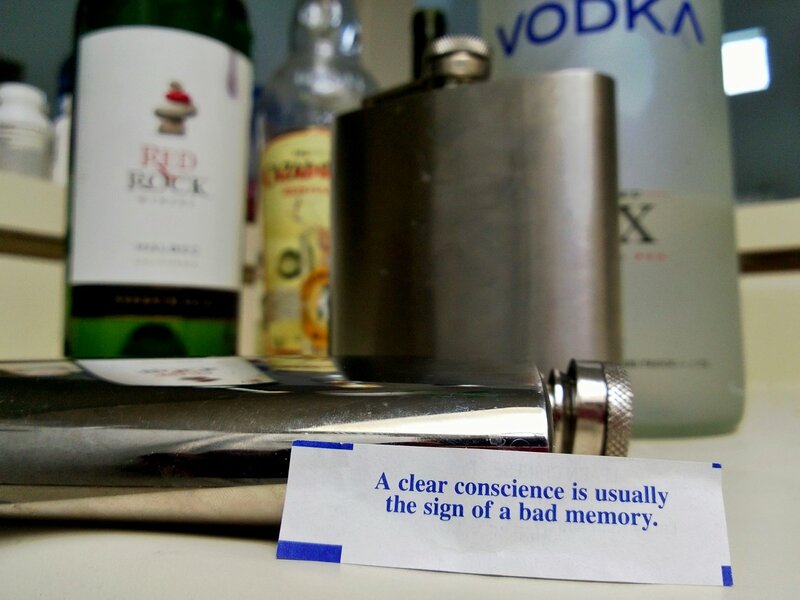 I treat fortune cookies as a photo challenge. This is one that I recently did. Happy Friday!! This entry was posted in Funny, Things/Objects and tagged dalydose, Fortune, Fortune cookie, funny, Happy Friday, Jeff Daly, Lumia 920, Nokia. Bookmark the permalink.